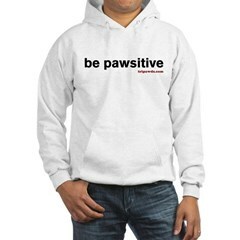 Save on three legged dog t-shirts, hoodies and gifts with Cafe Press coupon code during cafepress.com shops sale! Save on three legged dog gifts and custom photo books with new Cafe Press shop sale and and Blurb coupon code! Save on three legged dog t-shrts and gifts during Tripawds Gift Shop sale with Cafe Press coupon code! Use Cafe Press Coupon Code TSEP1140 to save on three legged dog t-shirts, caps, mugs, cards and much more in the Tripawds Gift shop. Act now, sale ends Monday, 09/19!